Post demonetization the use of plastic money has gone up. The lending organizations have also been on their toes to come up with a variety of credit cards to meet the different needs of the customer. So if you are looking for a credit card then it’s imperative to know not only about different credit cards provided by banks but also the types of credit card. There are two types of credit card, secured credit card and unsecured credit card. 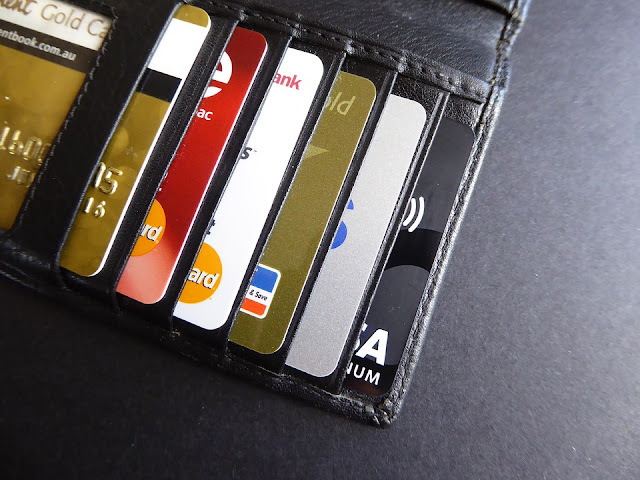 It might be a surprise for those who were not aware that there is something called secured credit card as well because the general understanding about credit card is that it requires no collateral, which is right even secured credit card does not require any asset to be provided as a mortgage. But another aspect in this regard is that banks cannot just grant credit card to all those who apply, also rejecting applications of new borrowers who have no credit history is also not the best choice. In light of this situation, banks have secured credit cards to mostly those applicants who have very poor or no credit history at all. One of the great advantages of using the credit card is that it improves your credit score faster than any other credit product like personal loan, home loan etc if you clear your monthly dues on time. In addition, this is also true that to get a credit card with better rewards and offers one needs a good credit score. Thus to address these two aspects simultaneously secured credit cards are issued. In practice, there are two major difference between secured and unsecured credit cards. 1. When the applicant is required to submit a certain sum of money as a security deposit to get the credit card that comes under a secured credit card. For instance, an applicant is asked to submit Rs. 15,000 before he/she can be granted a credit card. This amount submitted to the bank to get the credit card acts as a security deposit which is used for repayment of the loan as for last resort in case the person defaults on monthly payments. While in case of unsecured credit card or the general card that we all know no such security deposit is submitted by the cardholder to the bank. 2. Another major difference between secured and unsecured credit cards is that the credit limit allotted in case of unsecured credit card ranges from 70%-100% of security deposit. This limit is decided depending upon how much creditworthiness bank sees in that concerned person. Whereas in case of unsecured credit card, since there is no security deposit the question of deciding credit limit on its basis does not arise. 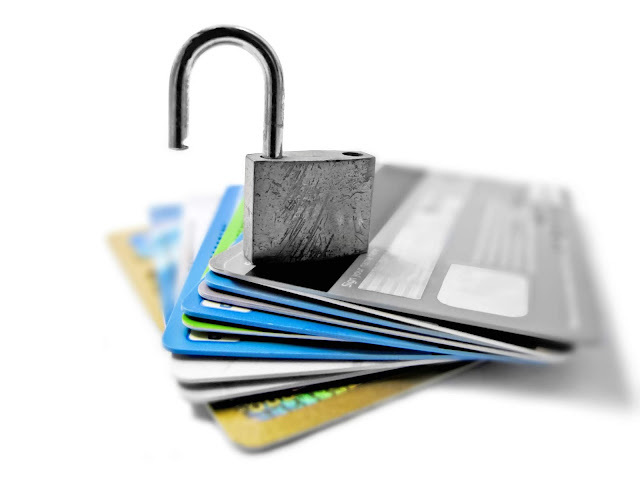 The credit limit in unsecured cards is decided based on the credit history of the applicant and considering its present EMIs. In case your credit score is low and you are willing to improve your credit score than opting for a credit card is a good option. In addition even to build a credit score in case you have no credit history at all opting for a credit card that too a secured credit card for a limited period, for instance, 9 months to 1 year is a considerable option. When you will pay-off your monthly dues on time it will have a positive impact on your credit score.